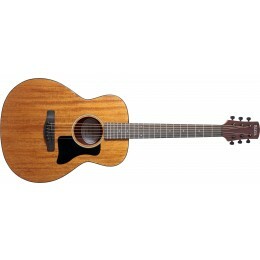 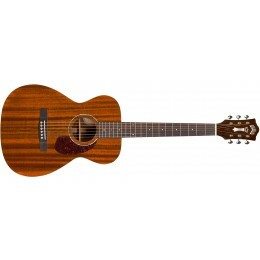 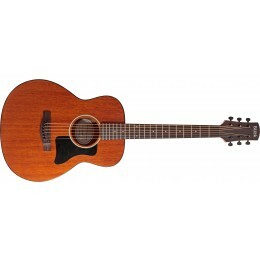 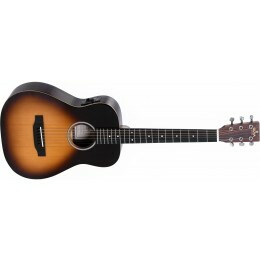 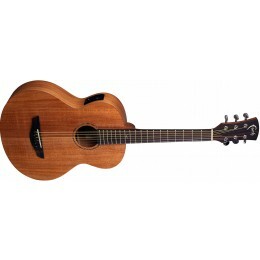 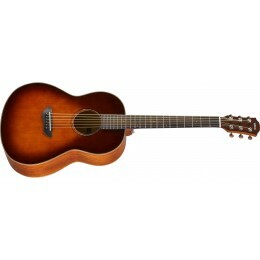 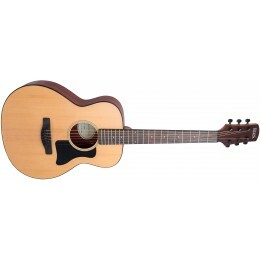 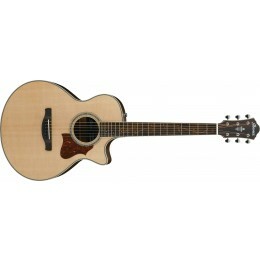 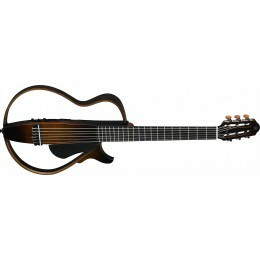 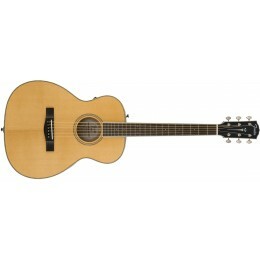 Acoustic Travel Guitar and small-bodied guitars are ideal for travelling. 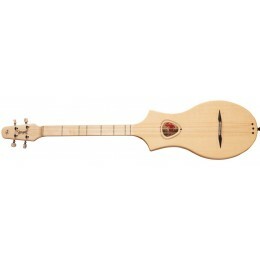 Some are full scale but with reduced body sizes and some are shorter scale length. 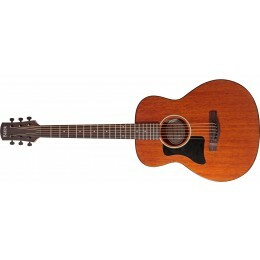 Some are available with steel strings and some with nylon. 3/4 and 1/2 sizes are great to get kids started on guitar. 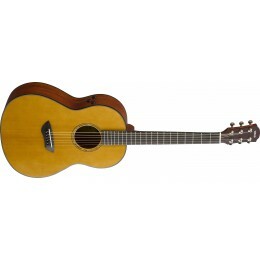 Buy online or visit our Glasgow shop. Fast UK dispatch and delivery. 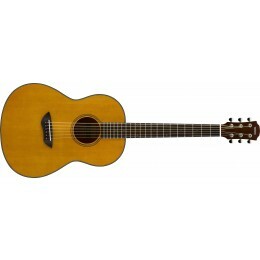 A Parluor Guitar may also be worth looking at for travelling. 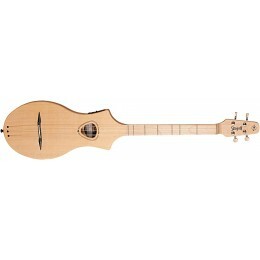 They are normally full scale instruments with smaller bodies.